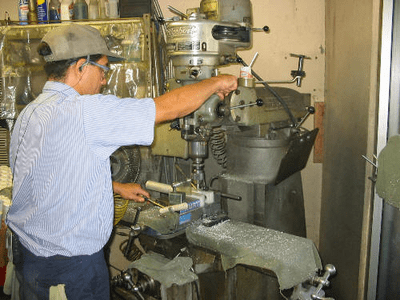 WE MANUFACTURE PARTS - WHAT DO YOU NEED? 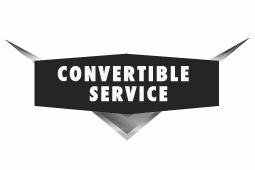 Convertible Service is dedicated to serving the good convertible owners of the world. We are tooled up and ready to custom make many unavailable folding top frame parts, latch assemblies, etc. Please call us with your needs at (800) 333-1140.